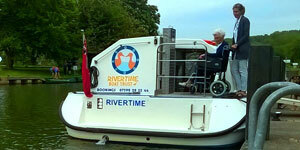 The river was brought to life with bell boating, accessible sailing and powerboating, kayaking, canoeing and paddle boarding. We were thrilled to welcome over 300 young people with a wide range of disabilities and special needs to try out sports, many of which they could never access before. 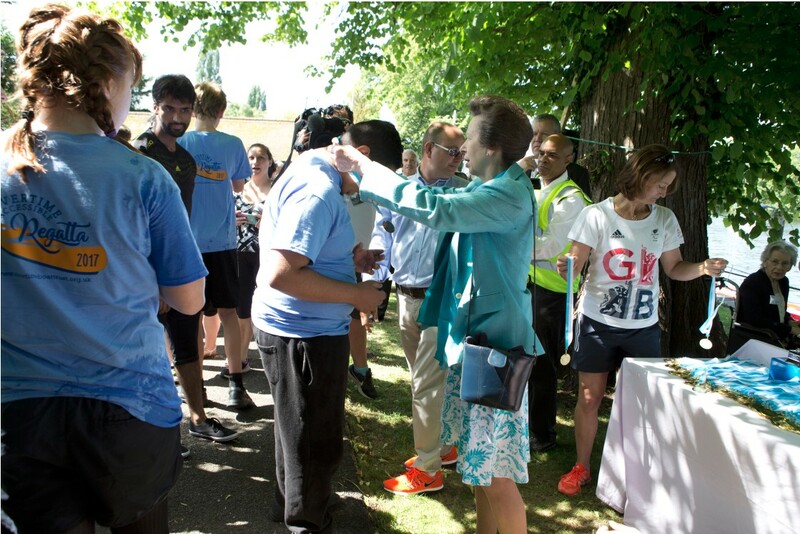 In the presence of HRH The Princess Royal, who launched the bell boating competition, and a number of Paralympians and Olympians the event brought smiles to everyone’s faces. On the land, participants could try a whole host of indoor and outdoor activities ranging from boccia and wheelchair basketball to cycling, football, rugby and air weapons. 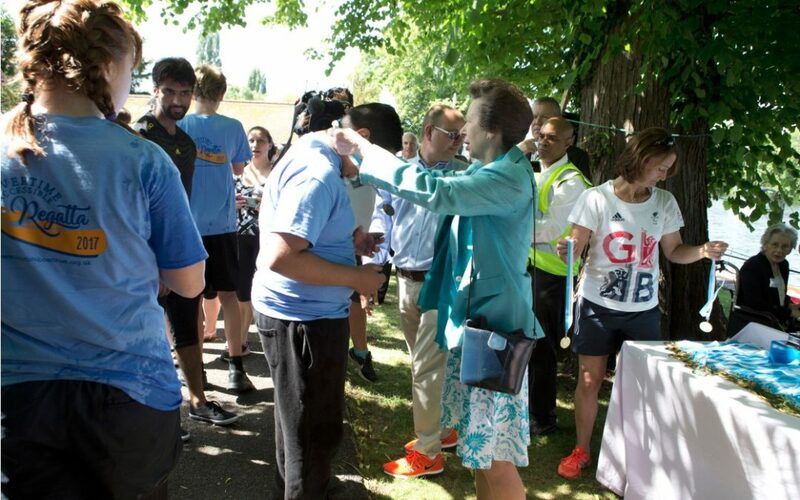 Pupils from over 20 Berkshire, Buckinghamshire and Oxfordshire schools were cheered on by Paralympic medallists Anne Dickins MBE, Jeannette Chippington MBE and Naomi Richies MBE and Olympic medallists Dame Katherine Grainger DBE and Steve Williams OBE. Aspiring champions Rob Sargent and Georgia Carmichael also came to show support and help motivate the young people to develop a long-term involvement with accessible sports. 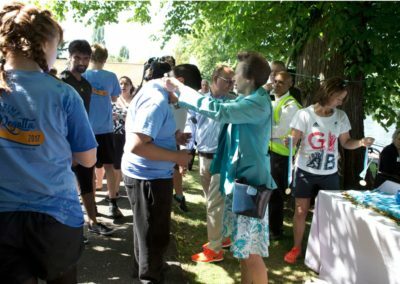 Anne Wadsworth, Give Them a Sporting Chance Trustee says: “We are delighted that so many young people took part in this wonderful event. Seeing them having what some described as the best day of their life is exactly what we hoped for.